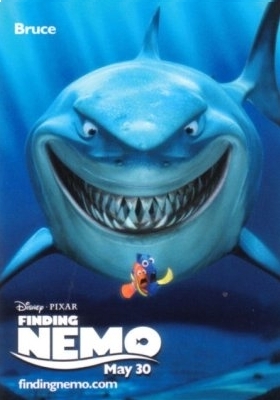 Bruce Finding Nemo Poster. . Wallpaper and background images in the Alla ricerca di Nemo club tagged: finding nemo bruce barry humphries character poster.